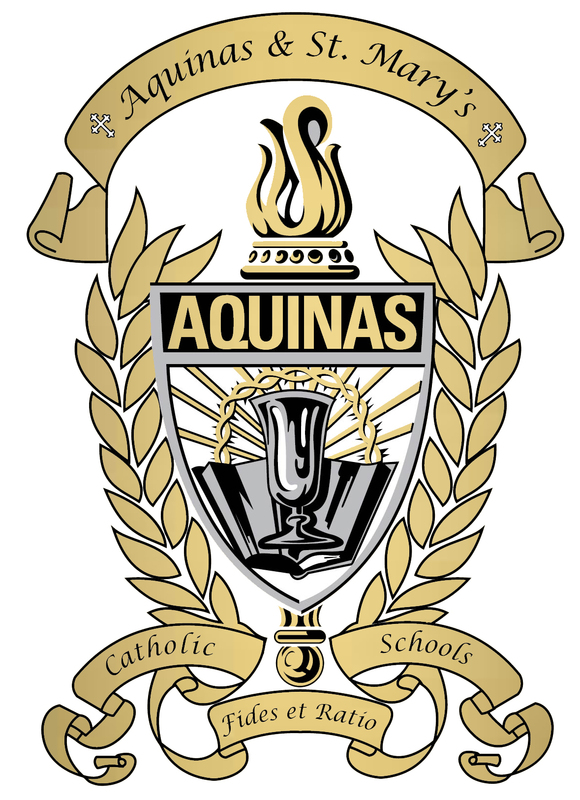 Aquinas & St. Mary’s are an outstanding Catholic school community with proud faith, academic, and activity traditions with great community support in David City. Aquinas & St. Mary’s Bus Drivers: Contact Mr. McMahon at 367-3175 with questions. We look forward to welcoming you into the Aquinas & St. Mary’s Family!